Hailed as an artist of “…remarkable stage presence and unfettered emotional expression”, Kacey Cardin is recognized for her vibrant vocalism and dramatic intensity. A versatile singer-actress, her voice shines in operatic, musical theater, and soul repertoire. An enthusiastic proponent of contemporary opera, she has originated roles in two world premiere opera electronica, including Kristin Hevner Wyatt and Royce Vavrek’s Wednesday Before Last. She frequently performs with Opera on Tap across the country, including a starring role in their Virtual Reality horror opera The Parksville Murders, showing at SXSW 2018 and film festivals across the country, and a SamsungVR Staff Pick for 2017. Kacey is also in the National Tour and Off-Broadway casts of Girls Night: The Musical. Kacey was a Quarterfinalist in both the 2014 and 2015 American Traditions Competition, and was the 2015 “People’s Choice” Winner. Kacey’s alter ego, Dixie DeLight, performs internationally in L’Opera Burlesque, as well as the Hot Box Girls’ sizzling cabaret burlesque musicals with live jazz bands, aerialists, and more. Dixie DeLight has also been a featured host and guest performer at Nashville’s legendary Skull’s Rainbow Room. Kacey has written, co-directed, and co-produced multiple Off-Broadway and immersive musicals featuring burlesque performers and Broadway veterans, and she is passionate about creating art that celebrates and empowers women, equality, and body positivity. Kacey bravely appeared on FYI’s hit show “Married at First Sight” as a sassy, single city-dweller looking for love. In 2012, she was featured on CMT’s lighthearted comedy “Redneck Rehab” with Tom Arnold, a show that featured not only her vocal talent, but also her southern charm and adventurous spirit! Kacey has also been in print and commercial campaigns including Dell and Garnier Skincare. 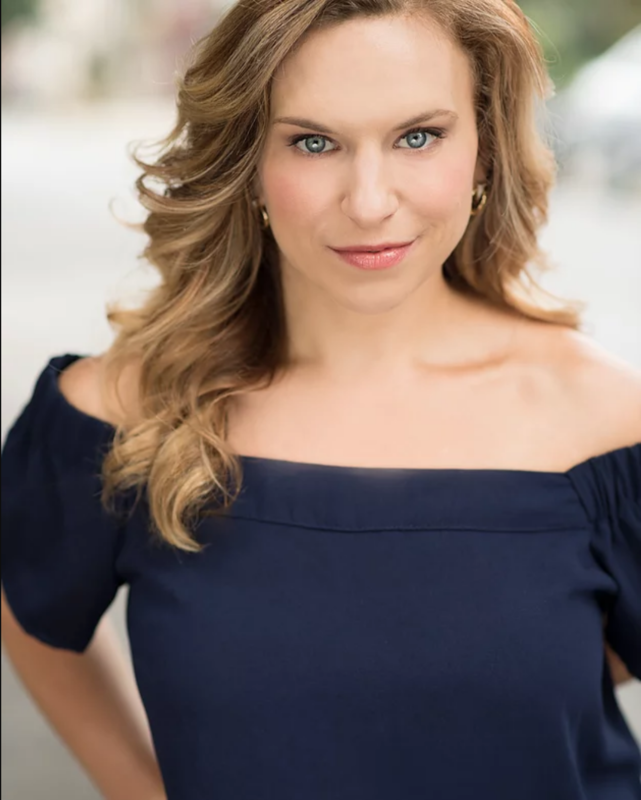 Kacey resides in Brooklyn, NY, and is a graduate of Vanderbilt University, the University of Tennessee’s Knoxville Opera Studio, OperaWorks Advanced Artist Program, and Accomplishment Coaching. Offstage, she works as a Life & Leadership Coach.